Please note that these should only be ordered if you have already purchased the Yuan Wang romance & wish enhancer and these are intended as extra hearts for extra occupants of the home or office in which you have placed the Cure. 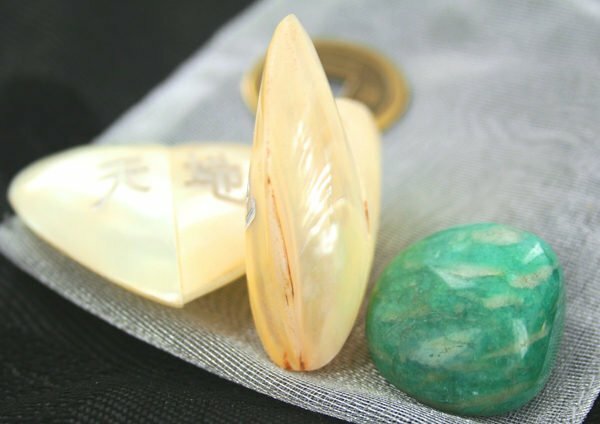 To work effectively, you should use a minimum of two hearts, an I-Ching Coin and Amazonite Crystal and place in the north in 2019. 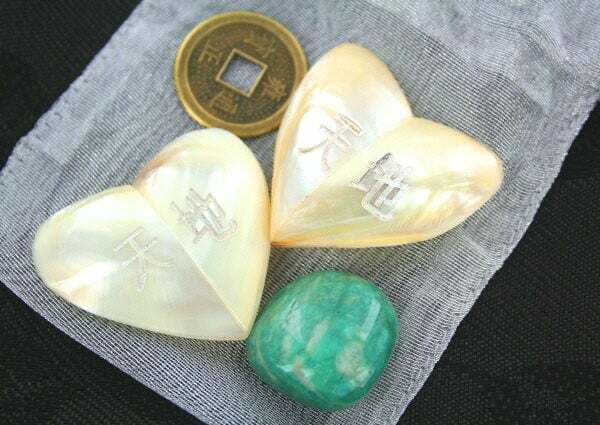 One of the best-kept secrets in Feng Shui revealed to you at a fraction of its value, there are not many Feng Shui masters who even know how to create this very special cure and it is not just about the content but the thought form and with the engraved mother of pearl puff hearts talisman and thought forms placed inside the quartz crystal making this an essential cure in 2019 for the north romance star and anywhere you have an auspicious #4 star in your natal chart. With eight mansions Feng Shui, these are also perfect for the northeast for relationships and health. 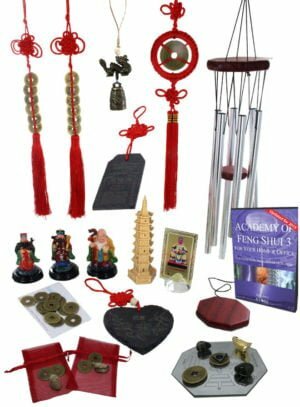 This perfect Feng Shui romance, wealth, health and wish enhancer and the formulae is hardly known to any Feng Shui masters and passed on to us many years ago and used with amazing results. This is such a lovely cure and enhancer and must be used carefully and said to bring all your hearts desires if used correctly. If you read the original text for this cure and enhancers it seems very complex and the understanding of it is often interpreted in the wrong way. You use the number of hearts for the hearts beating in a home or extended friends or family members. 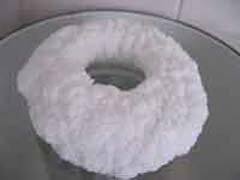 I will try and make this example as simple as possible but the most important thing to remember is the instructions given with this wish enhancer make it very simple and you can set it up within one minute. You must always use a minimum of two hearts even if you live on your own as in 2019 we have #4 star in the north making it an ideal opportunity to tap into love, relationships (partners or family/friends), wealth, career, creativity and much more. 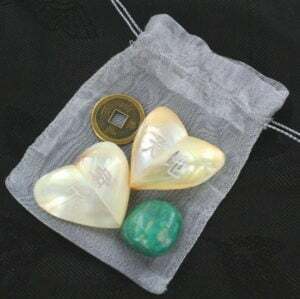 An example would be if you had a couple living in a home with two children you should have four hearts, a piece of Amazonite crystal and an i-ching coin. 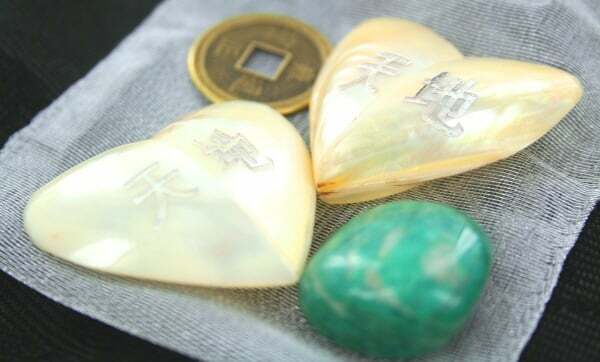 If you lived on your own you would have two hearts, a piece of Amazonite crystal and an i-ching coin. 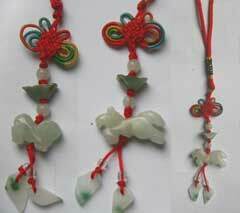 If you had a couple with four children you would have six hearts, a piece of Amazonite crystal and an i-ching coin. I hope you get the idea…You can also add family, friends or people you want to bring into your life so an example would be a family of five who want to also enhance their parents’ lives would have seven hearts, a piece of Amazonite crystal and an i-ching coin all placed in the south of the home. You can even use this for pets and all you have to remember is over two people living in a building would have the number of mother of pearl hearts to the number of hearts beating that you want to enhance. We have had a very special talisman hand engraved onto a mother of pearl puffed heart and empowered with sheng chi energy along with a thought form quartz Amazonite crystal placed on top of an auspicious i-ching coin. A superb enhancer not just for romance but also for career, wealth and business. 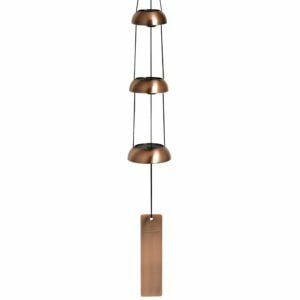 In other aspects of Feng Shui it is very powerful to use with children, parents, loved ones, potential partners, business, those who pursue a career in writing or relation or media business. Any person in business should have this powerful cure and enhancer displayed in the north in 2019. 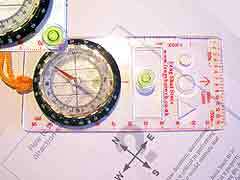 If you follow Xuan Kong flying star you should place where star #1& #4 stars are located.